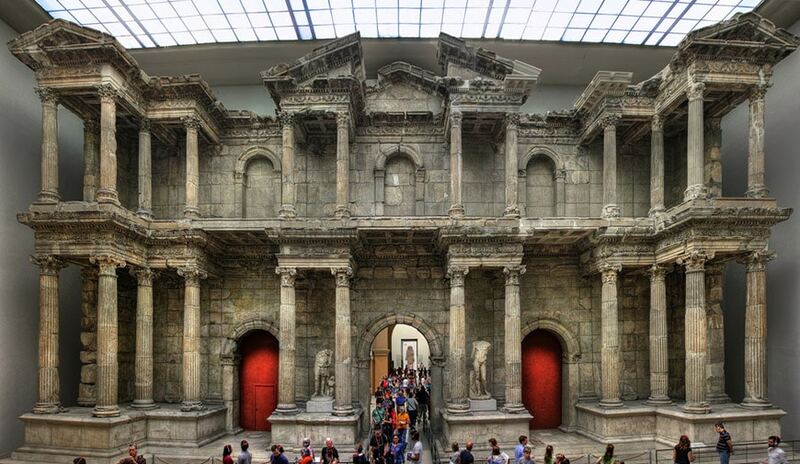 The Pergamonmuseum in Berlin (frequently written Pergamon Museum in English) is an archaeological museum located in the Museumsinsel, an island on the Spree river in the heart of the capital city of Germany. The museum is world-renowned for its impressive collection of ancient and classical architectural monuments. 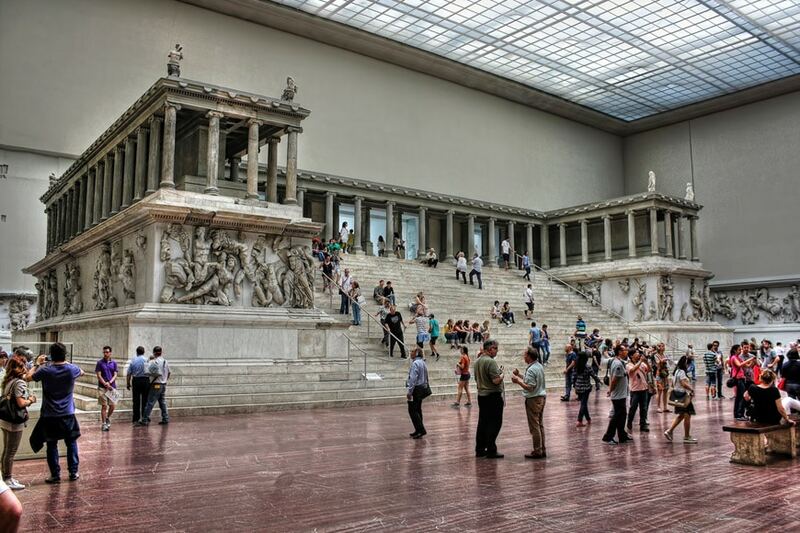 The Pergamonmuseum complex accommodates three museums, the Antikensammlung (Collection of Classical Antiquities), the Vorderasiatisches Museum (Museum of the Ancient Near East), and the Museum für Islamische Kunst (Museum of Islamic art). The three museums are housed into a large neoclassical palace built in 1930 after a design by German architects Alfred Messel and Ludwig Hoffmann. 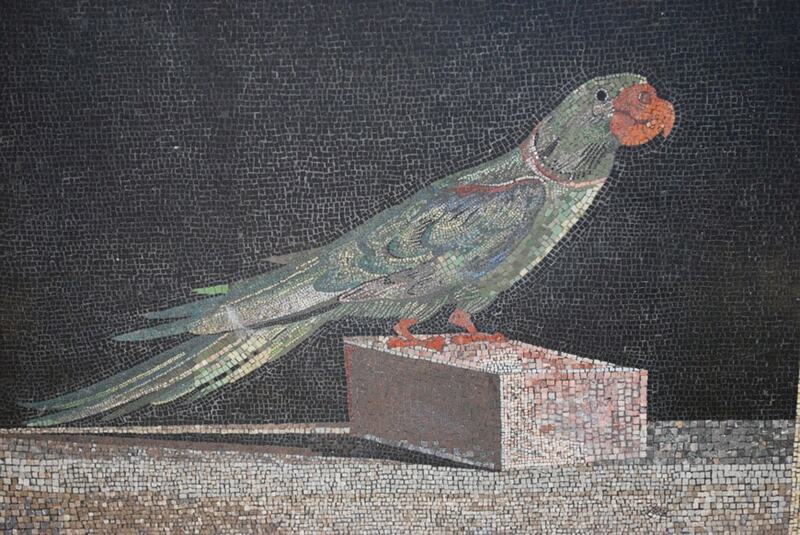 All museums are focused on archaeology and, at least from a visitor’s point of view, can be considered a single entity. 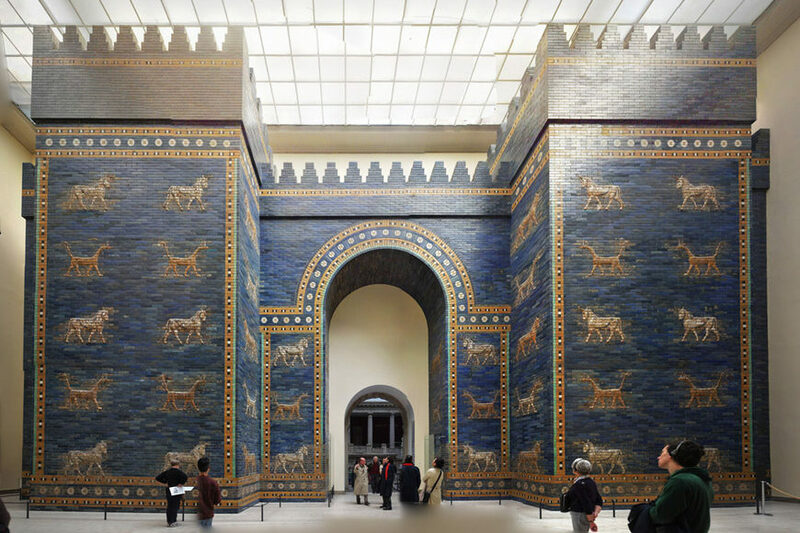 The Pergamonmuseum features an impressive collection of artifacts, mostly coming from expeditions and excavations made by German archaeologists in Greece, Jordan, Egypt, Mesopotamia, and Turkey during the 19th century. 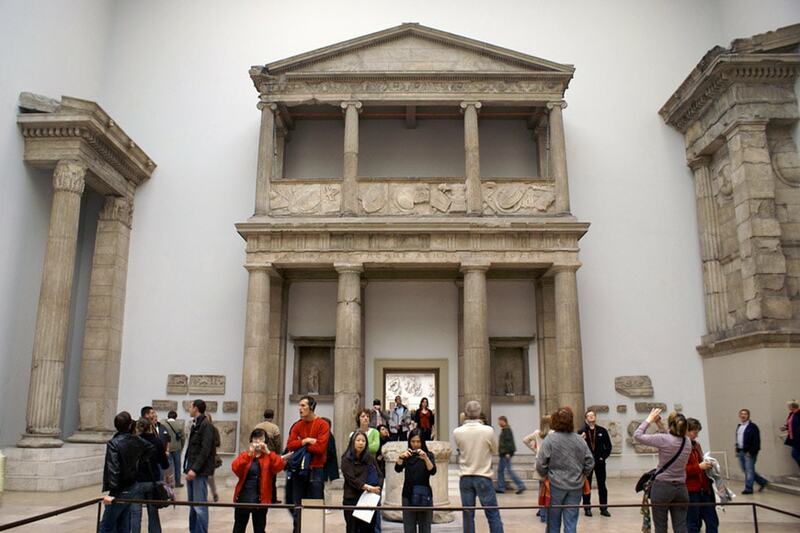 The Collection of Classical Antiquities displays masterpieces of ancient Greek and Roman art, it is world-famous for the 110 meters long Hellenistic Altar of Pergamon, from which the whole museum complex takes its name, and for the Greek-Roman marble monument of the Miletus Gate. 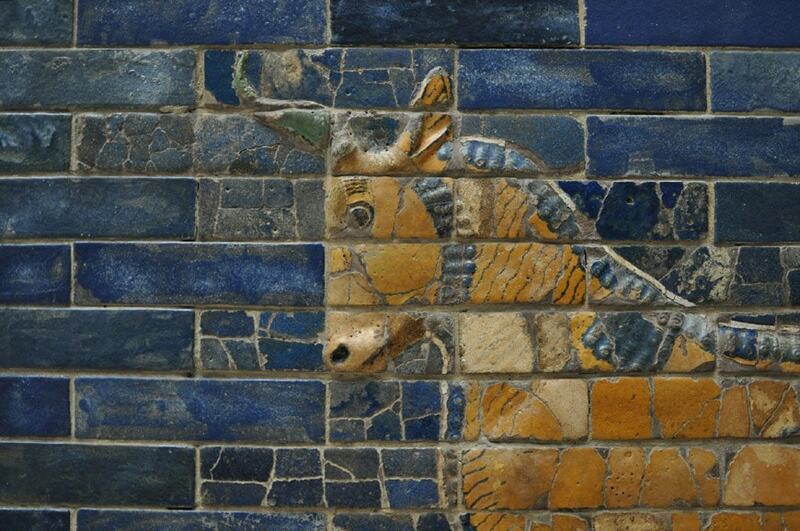 The Museum of the Ancient Near East holds one on the world’s most important collections of oriental antiquities, which includes famous pieces such as the Ishtar Gate and the Processional Way, once part of the city walls of Babylon. 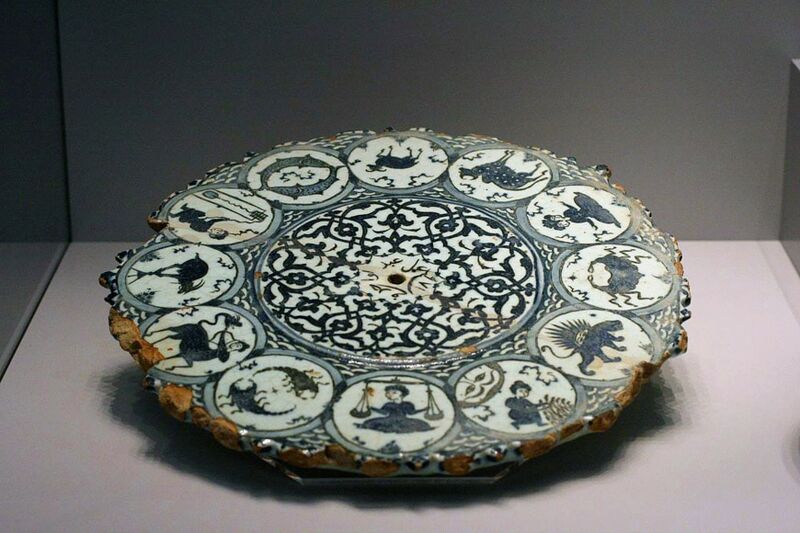 The Museum of Islamic art is one of the largest of its kind and presents a large number of artifacts, such such as the monumental Mshatta façade from Jordan, dating back to the 8th century A.D. 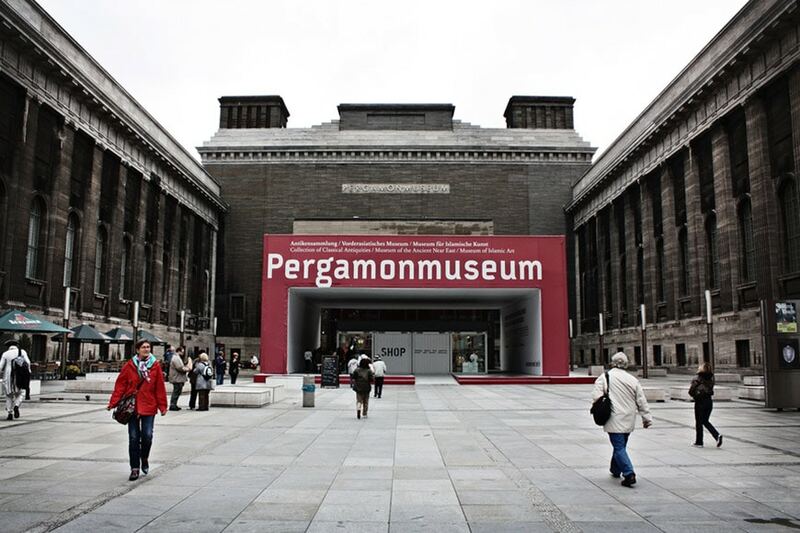 The program of events and activities of the Pergamon Museum includes temporary exhibitions and educational programs. The museum’s building is currently undergoing major renovation and enlargement project designed by celebrated architect Oswald Mathias Ungers; due to such renovation, the Pergamon Altar will be closed to the public until 2019 and accessibility to disabled people can be somewhat restricted inside the museum; please, visit the Pergamonmuseum’s website for further information.